Book online or call our Bookings team on 01296 820414 (£3 phone booking charge applies). 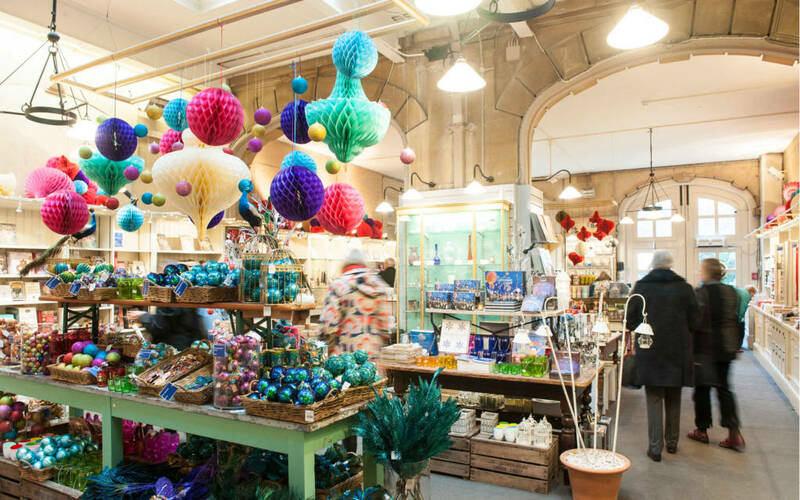 Join us for our annual festive shopping event, now bigger and better than ever before! For the first time, our Christmas Shop in the Stables will be open on this special evening! The Christmas Fair will be open until 6.30pm in front of the Manor. As always, the Wine, Manor and Christmas shops are offering 10% discount and look forward to welcoming you with a complimentary glass of wine.